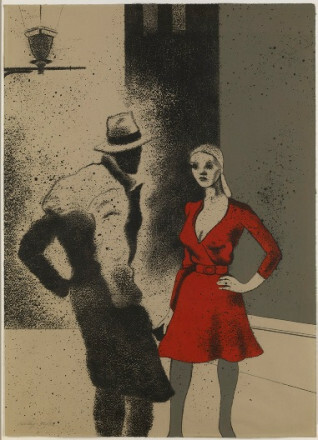 Kitaj was born in Cleveland, Ohio. 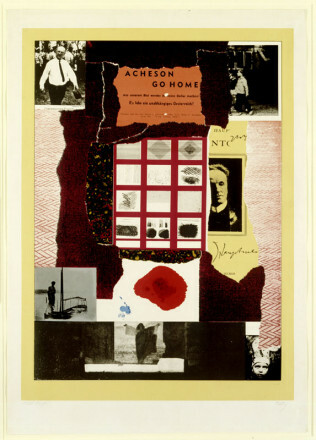 Kitaj’s Jewish heritage and early migratory experiences of life were to have a significant bearing on his practice as an artist. He first studied art at the Cooper Union, New York, and after service with the US Army, took advantage of provisions in the GI Bill to settle in England to continue his art education. As a mature student at the Royal College of Art in London, his broad cultural interests in history, politics, literature and poetry were a significant influence on his fellow students, especially David Hockney. Kitaj’s preference for figuration provided a salutary alternative to the then prevailing influence of American abstraction. 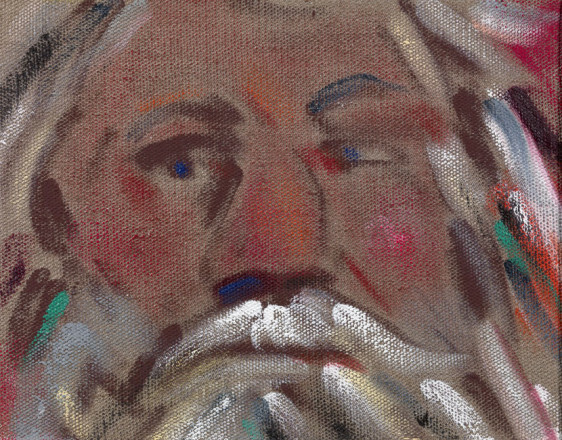 His ability to draw on a wide variety of historical and contemporary subjects and his adroit mix of drawing and painting provided a model for a new form of picture-making. 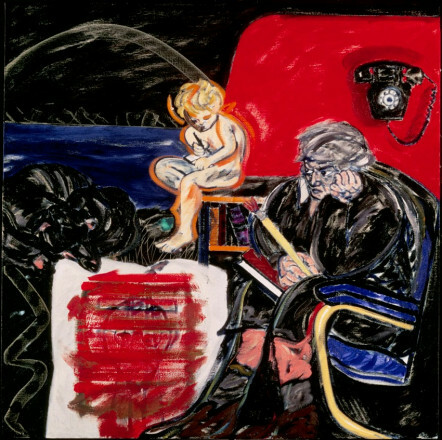 In 1976 Kitaj conceived the influential exhibition The Human Clay, which sought to reinstate the neglected values of figuration as a modern legacy; and he invented the term ‘A School of London’ to classify a group of painters, including Francis Bacon, Lucian Freud, Frank Auerbach and Leon Kossoff, among others, who were all concerned with figurative paintings as distinct from the fashionable international modernisms of the late 20th Century. 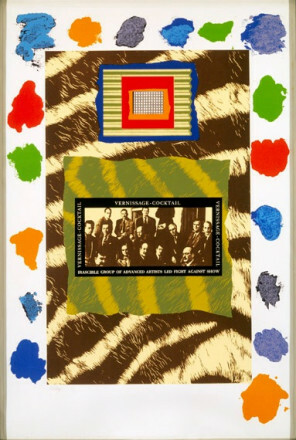 His work has shown increasing preoccupations with his own Jewish origins and the contemporary role of Jewish people. He published A Diaporist Manifesto, a declaration of his views, in 1988. To abstract means to remove, and in the art sense it means that artist has removed or withheld references to an object, landscape or figure to produce a simplified or schematic work. This method of creating art has led to many critical theories; some theorists considered this the purest form of art: art for art’s sake. Unconcerned as it is with materiality, abstraction is often considered as representing the spiritual.